The Jewish presence at the 2017 Festival of Faiths will cross spiritual and secular lines. 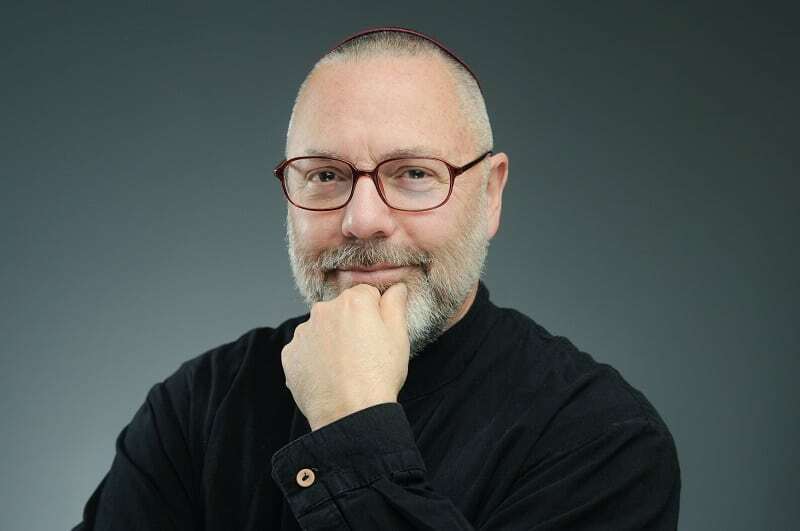 Spiritual, in that Rabbi Rami Shapiro will lead a program on Jewish mystical prayer, Wednesday, April 19 – the first day of the festival – from 8:30-9:15 a.m., at the Kentucky Center. 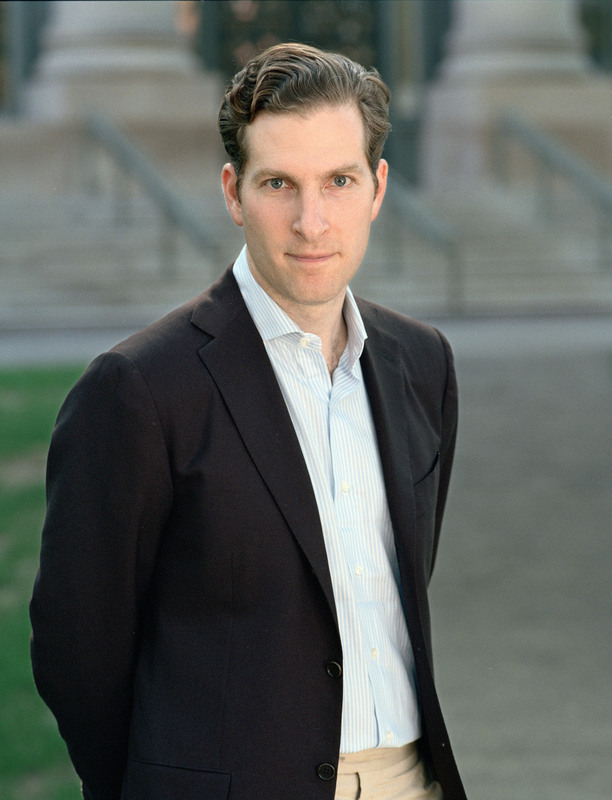 Secular, in that Noah Feldman, a noted Harvard professor of law and Middle East expert, will join a panel discussion on religion and compassion in world affairs, Thursday, April 20, 10 a.m.-noon, also at the Kentucky Center. 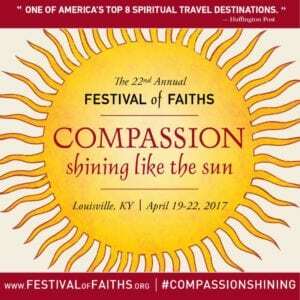 The theme of this year’s Festival Faiths, which runs from April 19-22, is “Compassion: Shining like the Sun.” Like Feldman’s program on world affairs, the idea of compassion will be infused into many of the festivals activities. Programs at the festival will look at how compassion can manifest itself through economics, science, urban and world affairs, social action and the arts. The Economics of Compassion program will include Sadiqa Reynolds, president of the Louisville Urban League, who spoke passionately at The J’s March 12 #WeStandTogether Rally for Unity about the need for Louisvillians of all backgrounds to stand together during each’s time of crisis. That program will look at the true costs of our economic system and whether our economic vision is truly compassionate. “The Economics of Compassion uses Kentucky and Louisville as a case study or laboratory where panelists will offer alternative visions of economic models that put the value on people, the environment and health over profit,” Gouverneur said. Louisville Orchestra Music Director Teddy Abrams will perform at the “Compassion Jam,” Friday, April 21, which will include pianist Rachel Grimes and comedian Azhar Usman, “America’s funniest Muslim,” according to CNN. 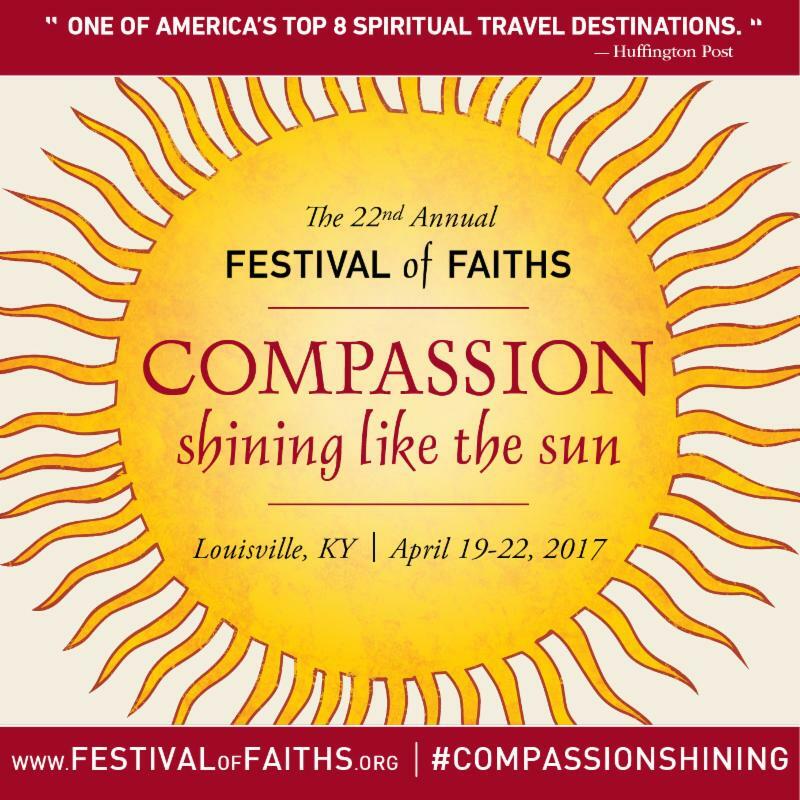 And “Compassion Shining,” a first night interfaith celebration with “music, song and soul” at Louisville’s Cathedral of the Assumption. A complete list of this year’s programming is available at www.FESTIVALofFAITHS.org. That’s also were tickets to the program can be purchased. For more information, contact the festival staff at 502-583-3100 or info@interfaithrelations .org. A Reform rabbi, Rami Shapiro is a recognized figure in contemporary American Judaism. He’s an award-winning poet, liturgist and essayist. Noah Feldman, the Felix Frankfurter Professor of Law at Harvard, teaches constitutional and international law. He has served as senior constitutional advisor to the Coalition Provisional Authority in Iraq. He also advised members of the Iraqi Governing Council on the drafting of its interim constitution. Nana Firman, an American Muslim, eco-lifestyle practitioner and member of the Green Mosque Initiative. She recently organized the Islamic Declaration on Global Climate Change and co-founded the Global Muslim Climate Network. Ambassador Matthew Barzun, former U.S. ambassador to the United Kingdom, and to Sweden, and one of the first members of President Barack Obama’s National Finance Committee. On that panel, he produced the first $25-per-person fundraiser. Karen Armstrong, a historian of religion and TED Prize recipient who worked on the 2009 Charter of Compassion, which has become a global movement.